Tiesto presents - Tiesto's Club Life 495 (2016-09-24) » KaZachya.net: Информационно-развлекательный портал. 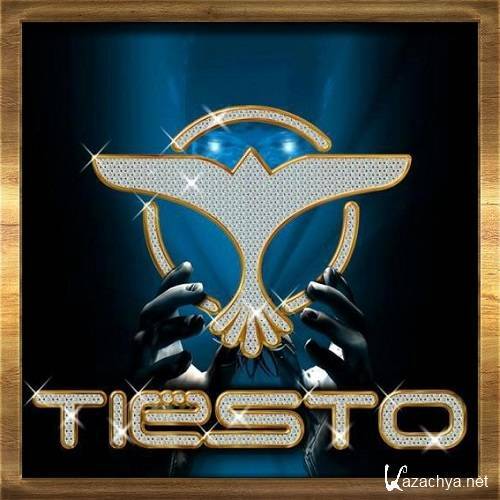 Tiesto’s Club Life is Tiesto’s weekly radio show of the broadcast is that one of the biggest radio stations in the Netherlands, Radio 538 The show began broadcasting, April 6, 2007, all Friday night, 10 am to midnight. The show was originally new club for the first five episodes, but it was renamed in the life of the club. The exhibition is divided into two parts. The first hour, with a mixture of hits today, and in the second hour Tiesto presented all sorts of genres, from the minimum, house and trance, and, of course, the versions most exclusive in advance.